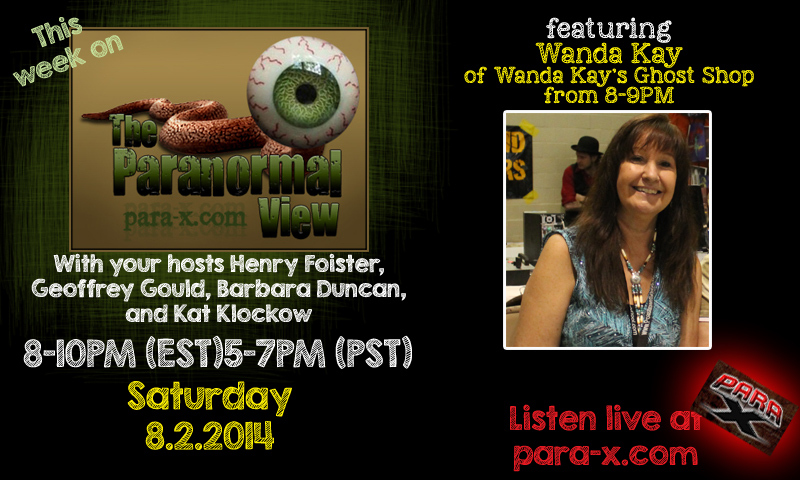 We talk with Wanda Hay, owner of Wanda Kay’s Ghost Shop and Tours. This entry was posted on August 3, 2014 at 7:16 am and is filed under Aliens/UFO, Ancient Mysteries, Cryptozoology, Ghosts & Hauntings, Psychic Phenomena. You can follow any responses to this entry through the RSS 2.0 feed. You can leave a response, or trackback from your own site. I think the admin of this web site is really working hard for his website, for the reason that here every data is quality based stuff.